The world of Western classical music is as vibrant and multifarious in Asia as anywhere else, but too often American audiences get to hear only a small sample of what that region has to offer. To take an obvious example, it means that an organization like the Taiwan Philharmonic is known here almost exclusively by reputation. This week brings a small corrective to the situation, as the orchestra winds up a rare tour of the West Coast with a concert in Davies Symphony Hall on Monday, Nov. 5. 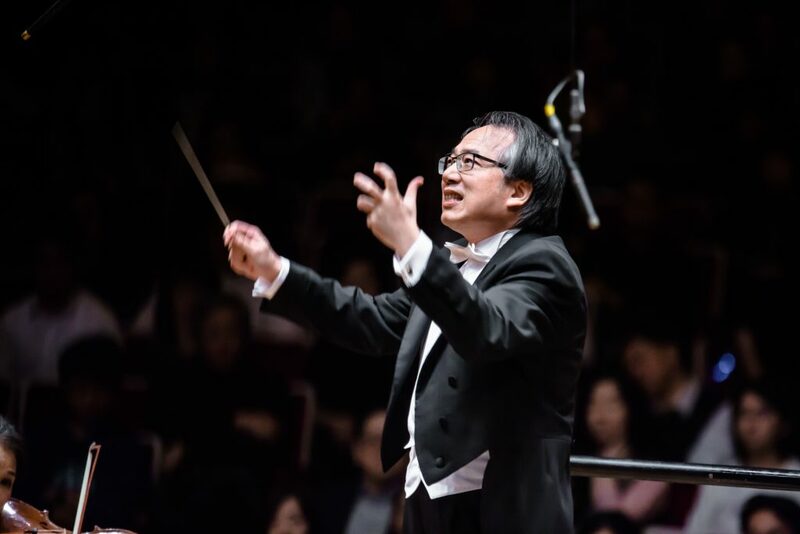 Music Director Shao-Chia LÃ¼ plans to lead a program that includes âDancing Songâ from âThree Aboriginal Songs for Orchestraâ by the Taiwanese compos er Gordon Chin, as well as works by Barber and Brahms. The young Taiwanese virtuoso Yu-Chien Tseng is the soloist in Barberâs Violin Concerto.